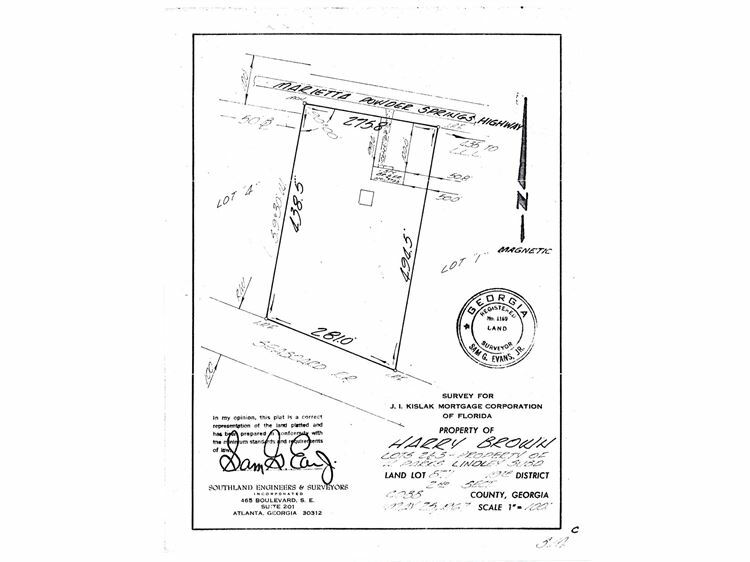 Outstanding High Visibility Commercial Opportunity In Area Named By CNN Money As 4th Most Affordable Place To Live In US - Nearly 3 Acres Zoned "LI" Approx. 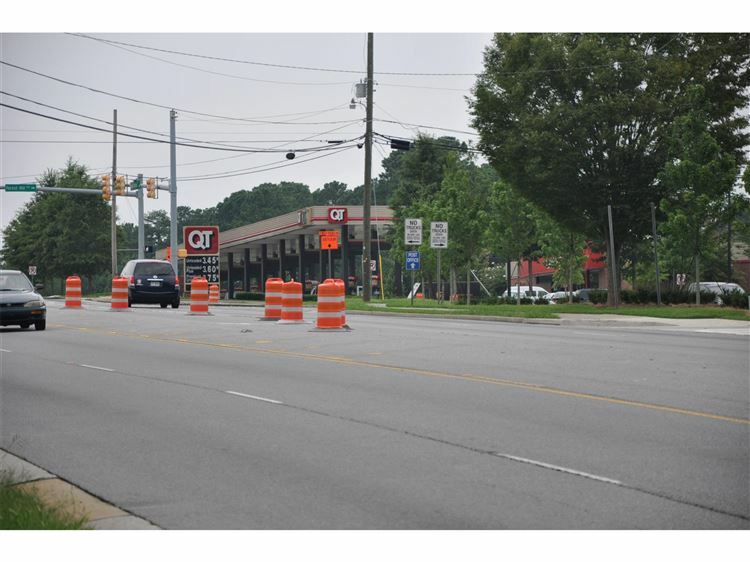 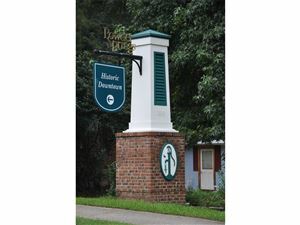 200 Feet From Major Intersection Of Richard D. Sailors Pkwy and Marietta Street. 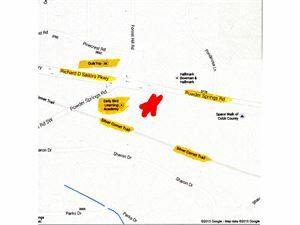 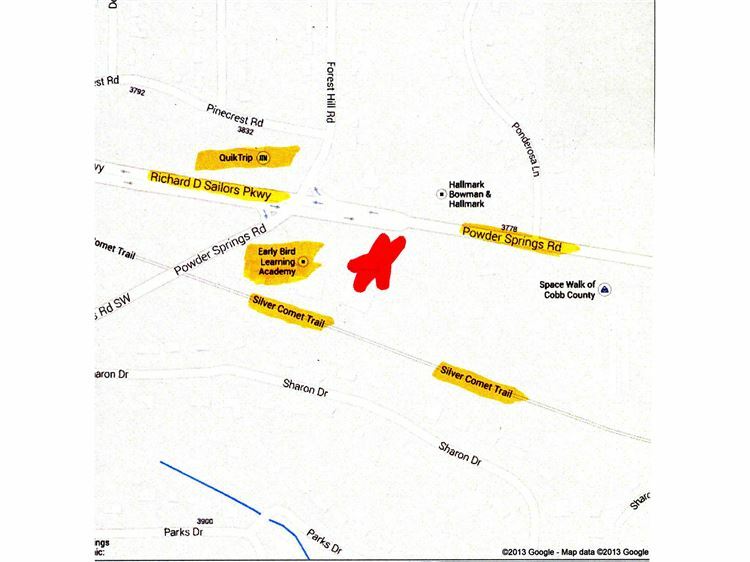 Quicktrip and Family Dollar Are Located At That Intersection. 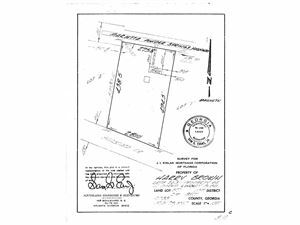 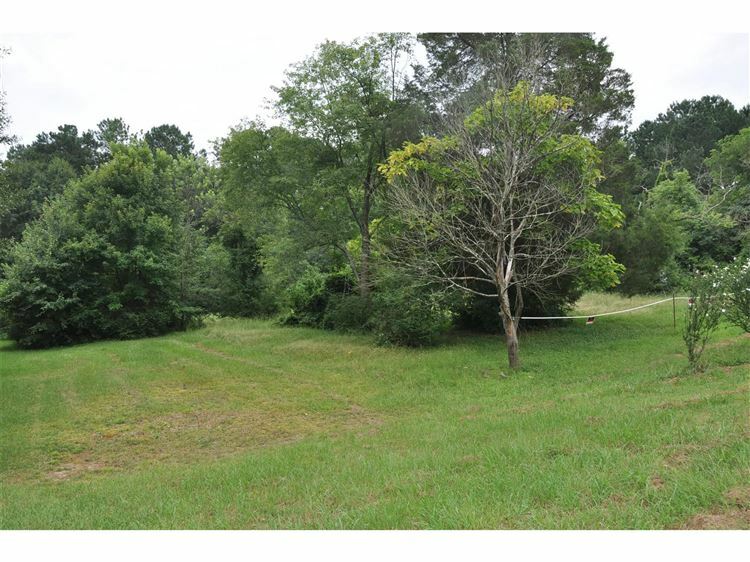 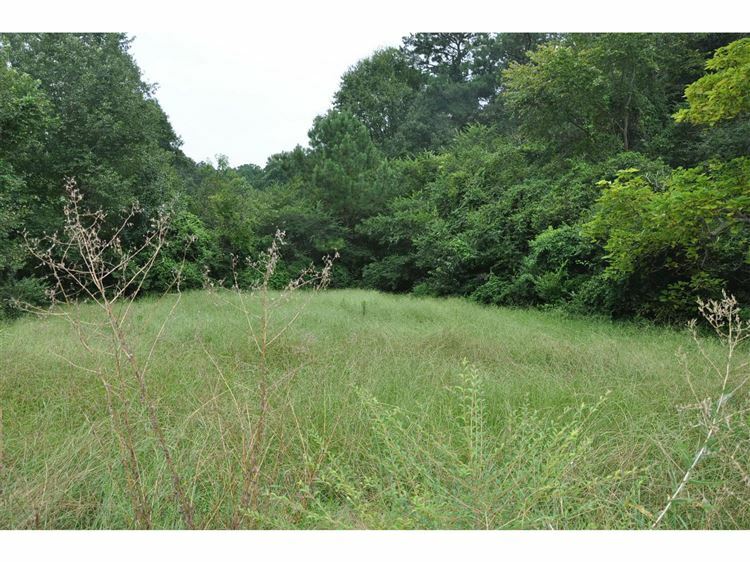 This Property Lays Flat With Over 200 Ft Of Road Frontage On Powders Springs Rd. Property Adjoins Silver Comet Trail On The Backside. 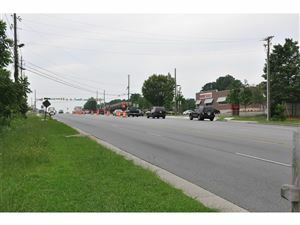 Sell To The Vehicle Traffic On Powder Springs Rd and To The Bike/Jogger/Walker Traffic On Silver Comet Trail.